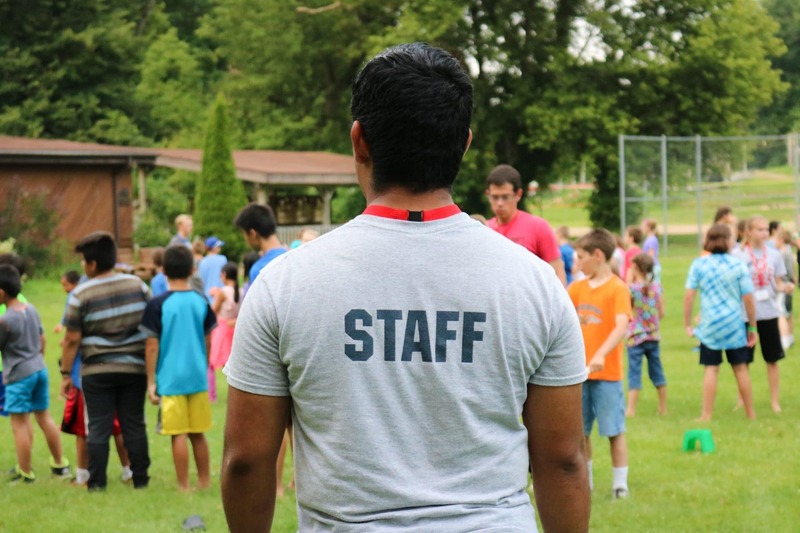 Every summer Camp Joy hires high school and college-age young people to serve the varying opportunities of our ministry. Opportunities include Counselors, Housekeeping, Maintenance, Kitchen, Shop Workers, Photography, Program Staff, and a whole lot more! For counseling and program staff positions, we ask that the young person be 18 years old with a year of college experience behind them. We at times make exceptions. Other positions require young people that are at least 15 years old with the desire to grow in Christ while they are here. What Happens When I Send in an Application? Our recruitment staff will begin processing it as soon as it arrives. We will call the applicants references. We will decide from there whether the applicant is accepted or denied as potential staff. We will then send out a contract. If it is signed, it should then be sent back to Camp Joy. After that, information will be sent out and preparations will begin. Camp Joy has a program that enables a way of generating financial and prayer support for our summer staff. It allows them to send out letters informing friends and family of their need. This helps support the pay we give to summer staff. All money donated to our summer staff program goes directly to a staff member. It is a wonderful opportunity to partner with our summer staff in this ministry.